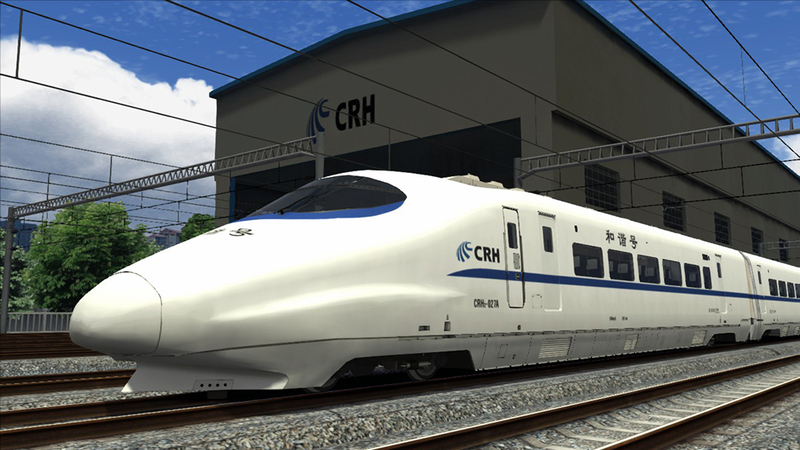 Produktinformationen "CRH2A High Speed EMU"
CRH2A EMU ist einer von China Railway Hochgeschwindigkeitszügen und einer der populärsten EMUs in China. 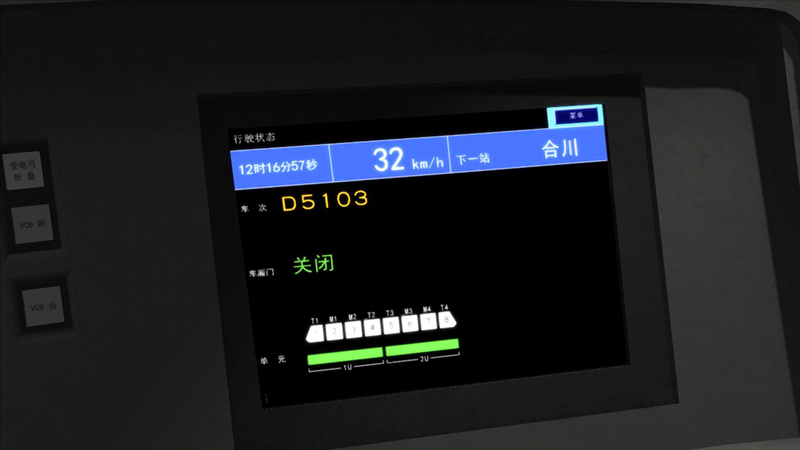 Ursprünglich wurde das Modell nach der Serie von der Shinkasen E2-1000 entwickelt, aber die neuesten Versionen sind nicht nach dieser Serie nachempfunden, lediglich das Außendesign. 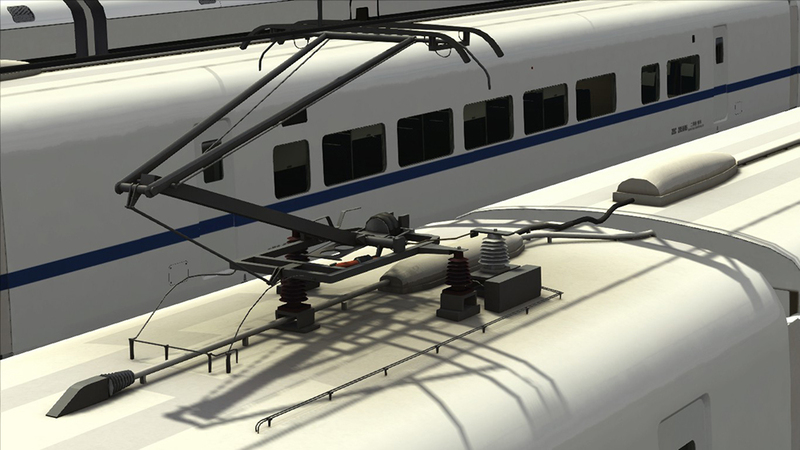 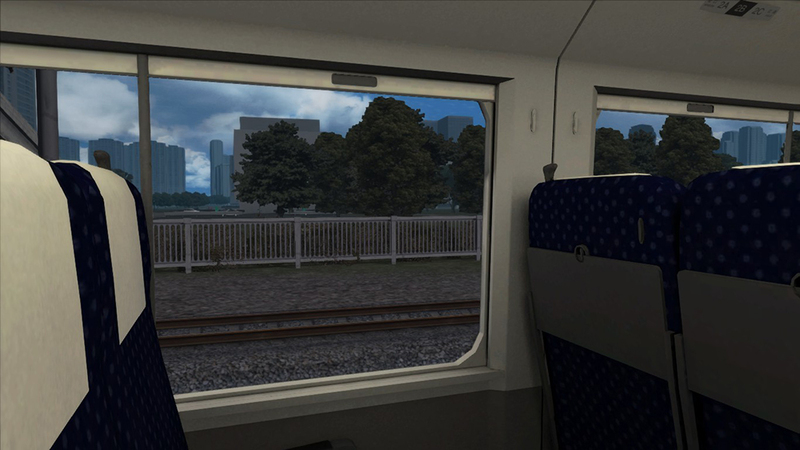 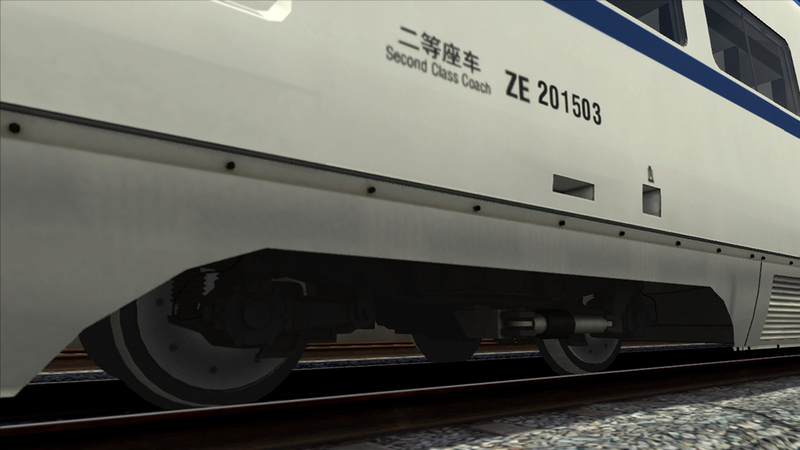 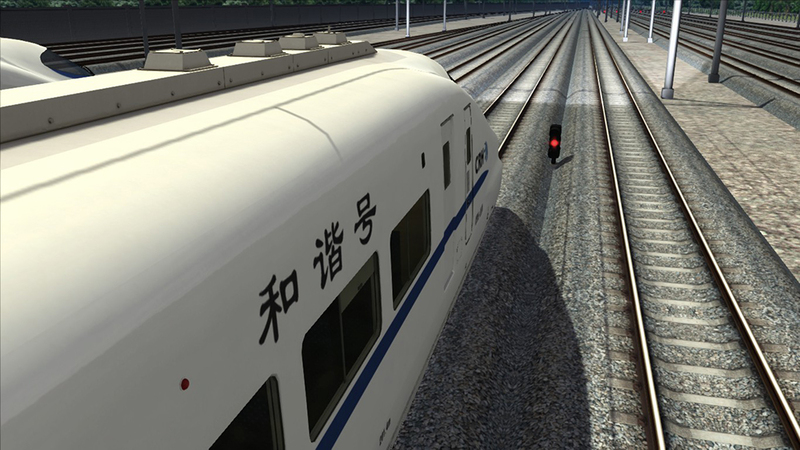 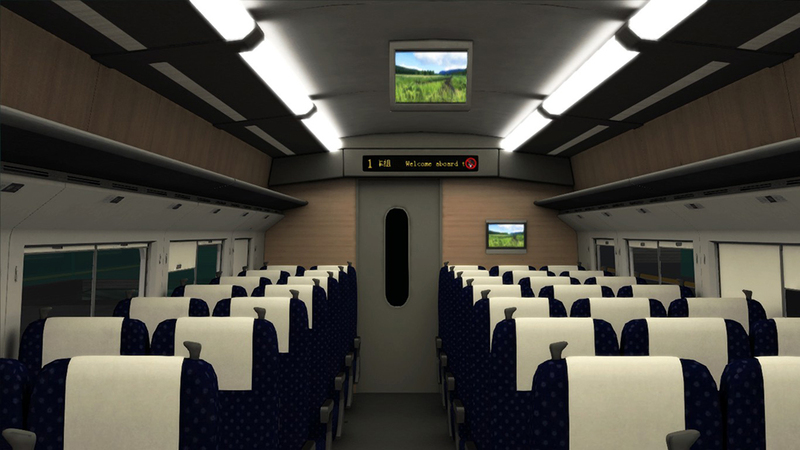 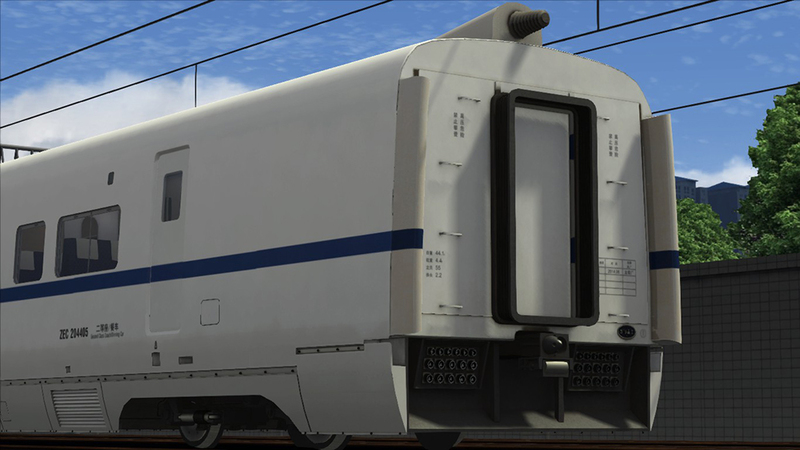 This add-on features unique in-train audio announcements whereby the broadcasting system announces departure and next station arrival information in the supplied scenarios. 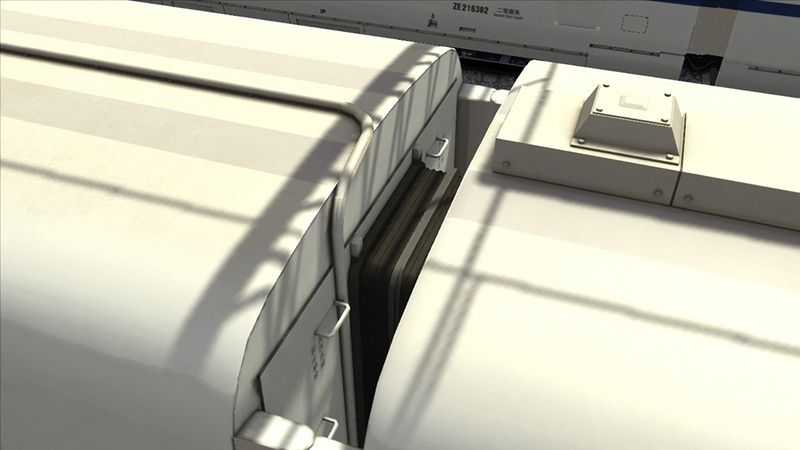 The system can also be used in other scenarios. 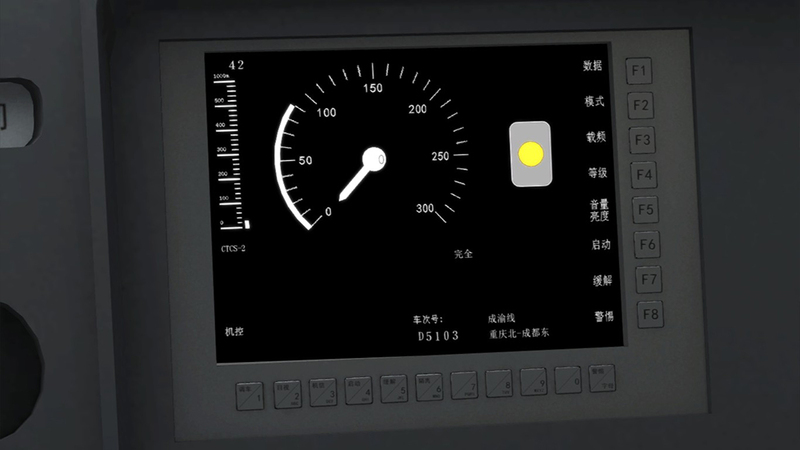 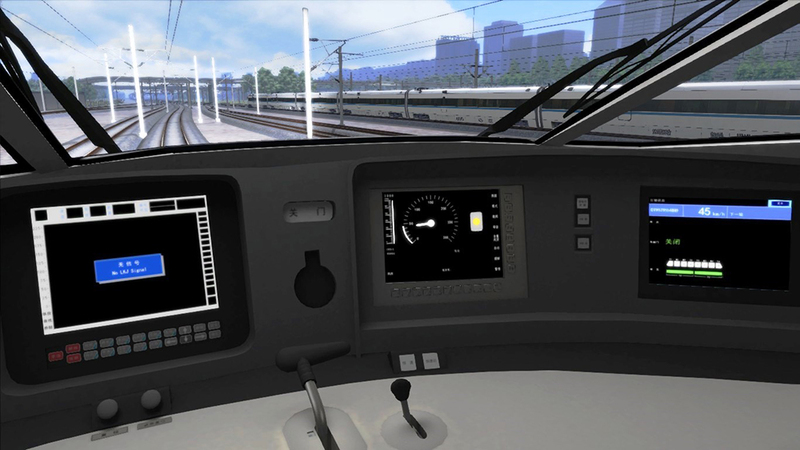 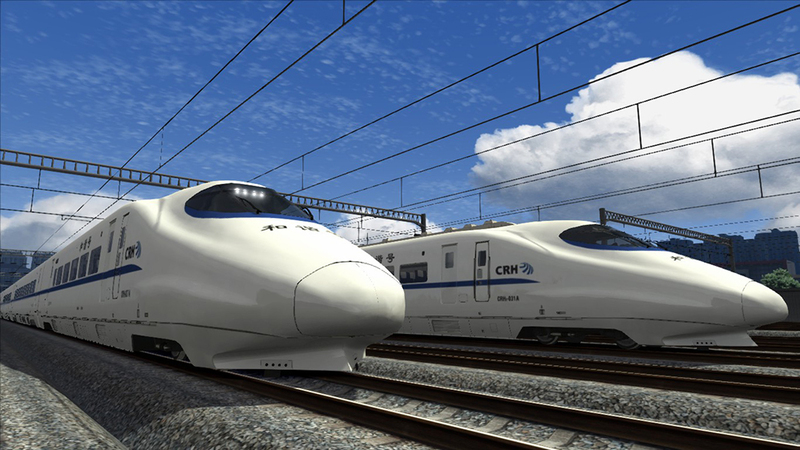 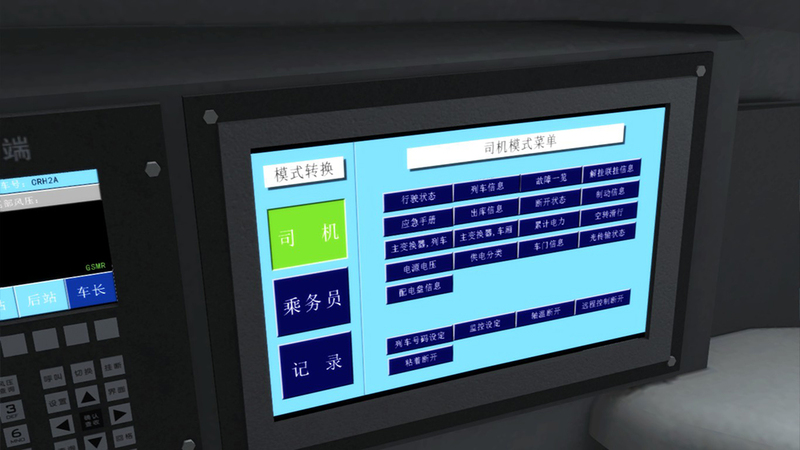 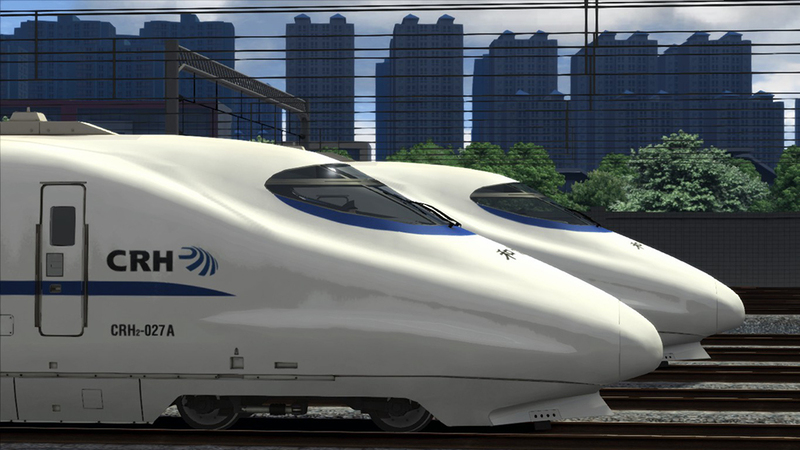 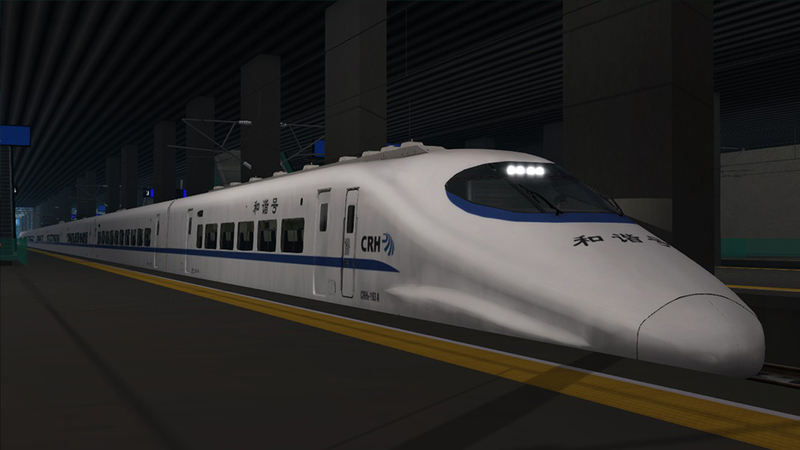 The CRH2A uses state-of-the-art flat-screen glass panels to display train information as well as the route speed and signal data from suitably equipped routes. 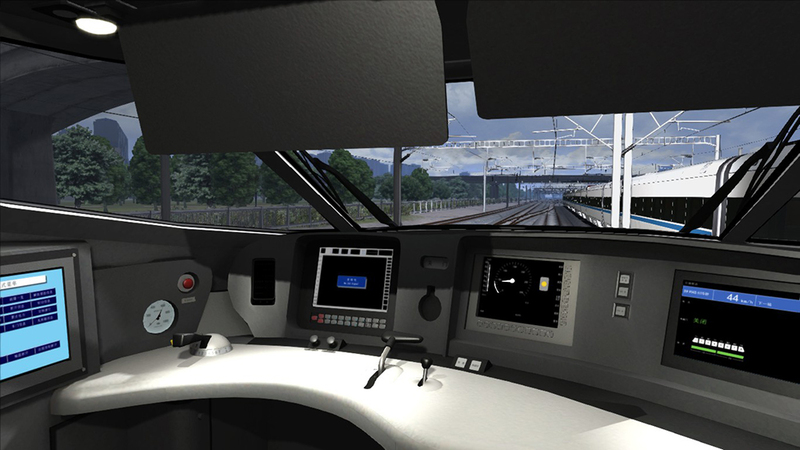 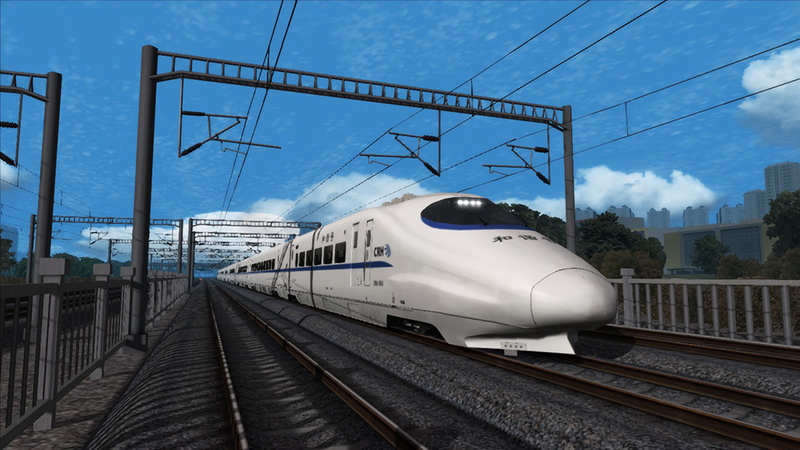 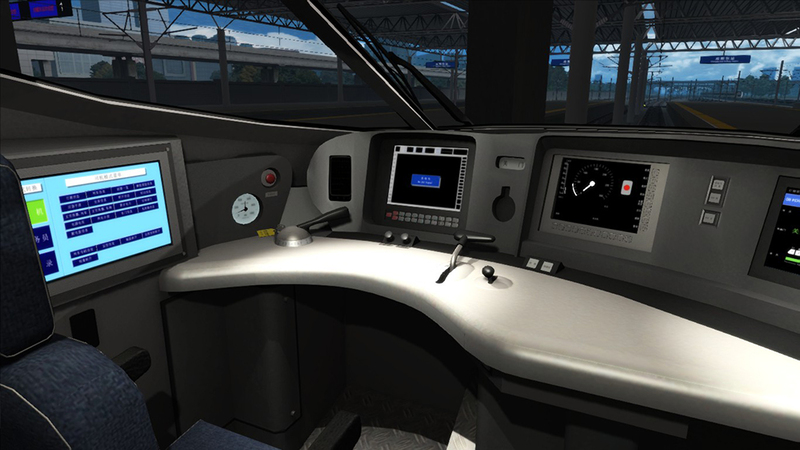 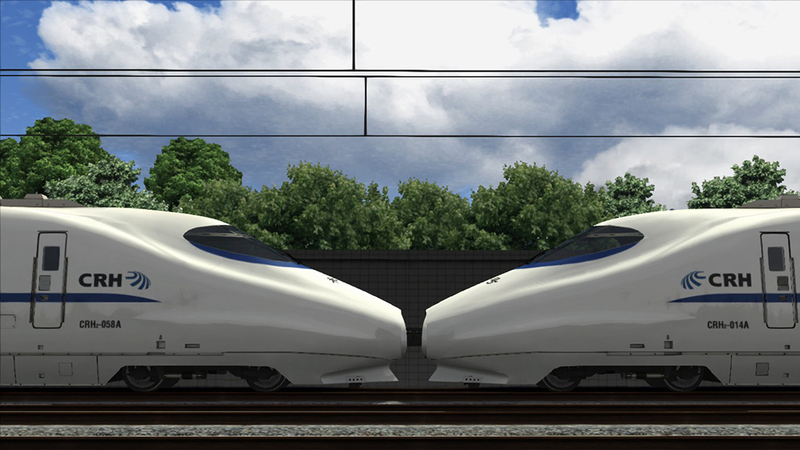 It can be manually driven or driven with the help of the on-board computers, meaning that to drive the train from a standstill at your departure station to your destination requires little more effort from you than adjusting the cruise control to comply with speed limits. 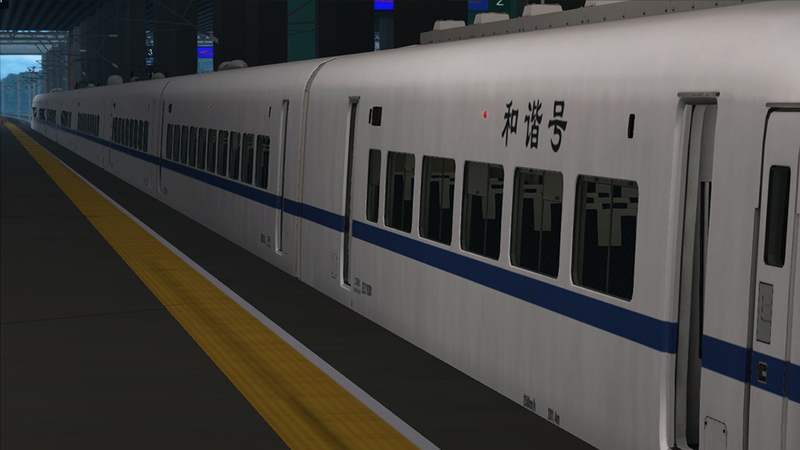 256 MB graphics card with Pixel Shader 2.0 (AGP/PCE only). 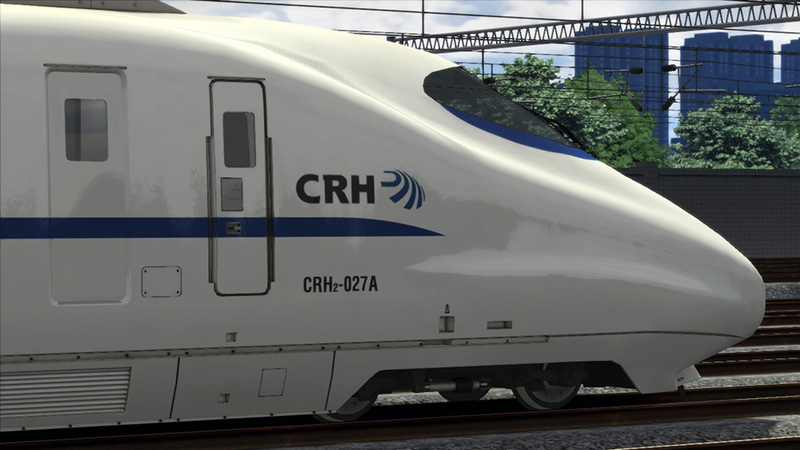 Weiterführende Links zu "CRH2A High Speed EMU"